With some help of these shortcuts, repetitive tasks in Adobe Premiere Pro will become unobtrusive and much faster. ⌥ Option + ↑ Shift + . 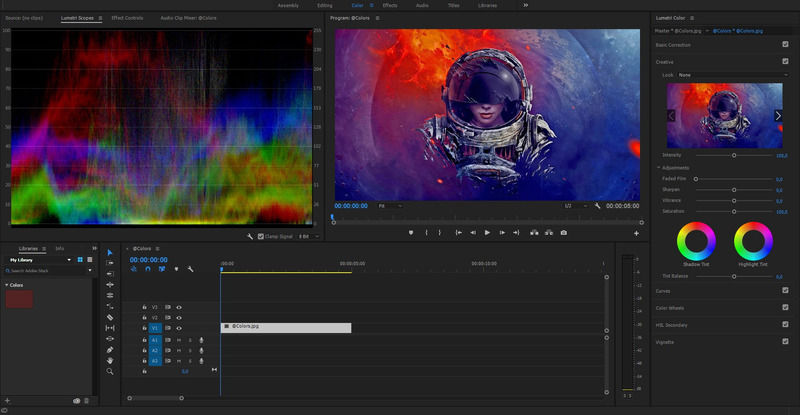 Adobe Premiere Pro is a video editing program developed by Adobe. It's mainly used for professional video editing, while its sibling, Adobe Premiere Elements targets consumer market. It is published as part of the Adobe Creative Cloud licensing program. What is your favorite Adobe Premiere Pro (Mac) hotkey? Do you have any useful tips for program? Let other users know below.